Trevor Paglen is documenting the hidden operations of covert government projects and examining the ways that human rights are threatened in an era of mass surveillance. Trevor Paglen is a 2017 MacArthur Fellow. Paglen earned a B.A. in 1998 from the University of California at Berkeley, a Master of Fine Arts degree in 2002 from the School of the Art Institute of Chicago, and a Ph.D. in geography in 2008 from the University of California at Berkeley , where he currently works as a researcher. While at UC Berkeley, Paglen lived in the Berkeley Student Cooperative, residing in Chateau, Rochdale, Fenwick, and Convent co-ops. Paglen has published a number of books. Torture Taxi (2006), (co-authored with investigative journalist Adam Clay Thompson) was the first book to comprehensively describe the CIA‘s extraordinary rendition program. I Could Tell You But Then You Would Have to be Destroyed by Me (2007), is a look at the world of black projects through unit patches and memorabilia created for top-secret programs. Blank Spots on the Map: The Dark Geography of the Pentagon’s Secret World (2009) is a broader look at secrecy in the United States. 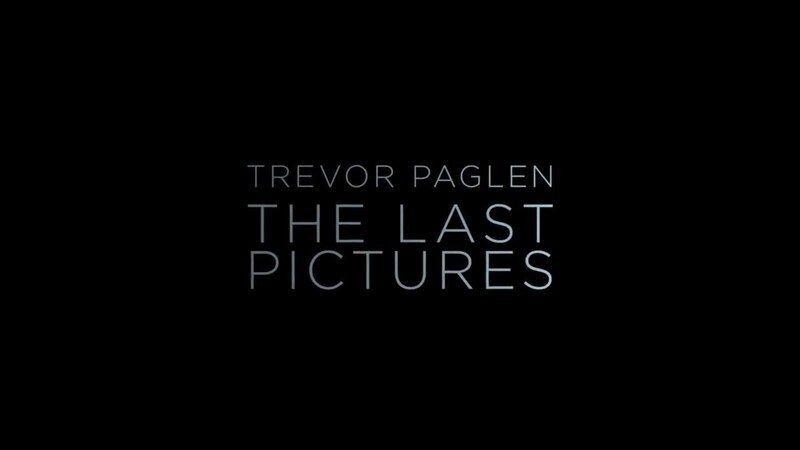 The Last Pictures (2012) is a collection of 100 images to be placed on permanent media and launched into space on EchoStar XVI, as a repository available for future civilizations (alien or human) to find. Sean O’Hagan, writing in The Guardian, said that Paglen, whose “ongoing grand project [is] the murky world of global state surveillance and the ethics of drone warfare”, “is one of the most conceptually adventurous political artists working today, and has collaborated with scientists and human rights activists on his always ambitious multimedia projects.” His visual work such as his “Limit Telephotography” and “The Other Night Sky” series have received widespread attention for both his technical innovations and for his conceptual project that involves simultaneously making and negating documentary-style truth-claims. Posted in ASX.TV and tagged ASX.TV Interview, Privacy and Surveillence, Trevor Paglen.